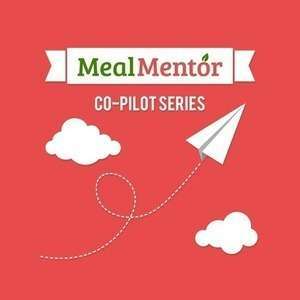 On episode 31 of the Meal Mentor Podcast, Lindsay chats with Mike, an omnivore Meal Mentor member! Mike details his part-time plant-based journey! Mike shares his insights on raising children who appreciate plant-based food, how he makes healthy choices in a small town, and how he navigates social situations. How Mike utilizes the meal plans in order to make lunch and dinner convenient. The power of saying "I don't want to." Can our taste buds change? Mike shares his #1 tip for beginners! The importance of having a supportive community. Mike adopts a new rule regarding the meal plans!